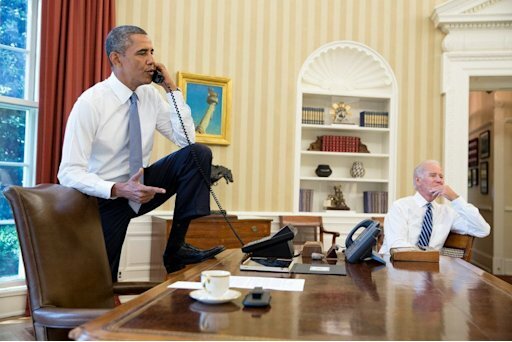 General Discussion » It's The People's Desk!!!! Front Porch Punditry » All the other stuff » General Discussion » It's The People's Desk!!!! Keep your damn feet off it!! !